Find out how you could win leather swag. A handcrafted leather bracelets or a pair of bracers could be yours. To qualify for the random raffle pre-order or buy The Last Order by February 17th and email a copy of your receipt to thelastordergiveaways@gmail.com. The Book Launch Giveaway runs until February 17th. Your receipt must be dated on or before February 17th, 2015 to be eligible. 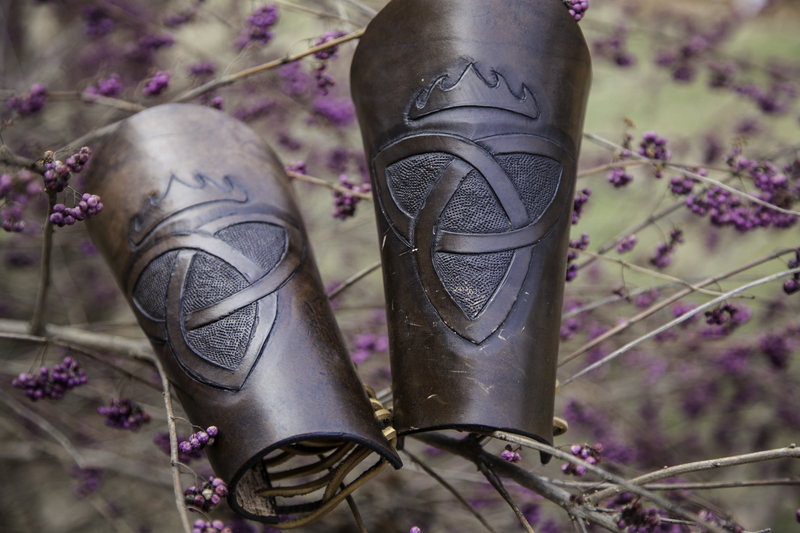 You will be entered to win the top prize a pair of bracers (arm-guards) with The Last Order’s symbol. 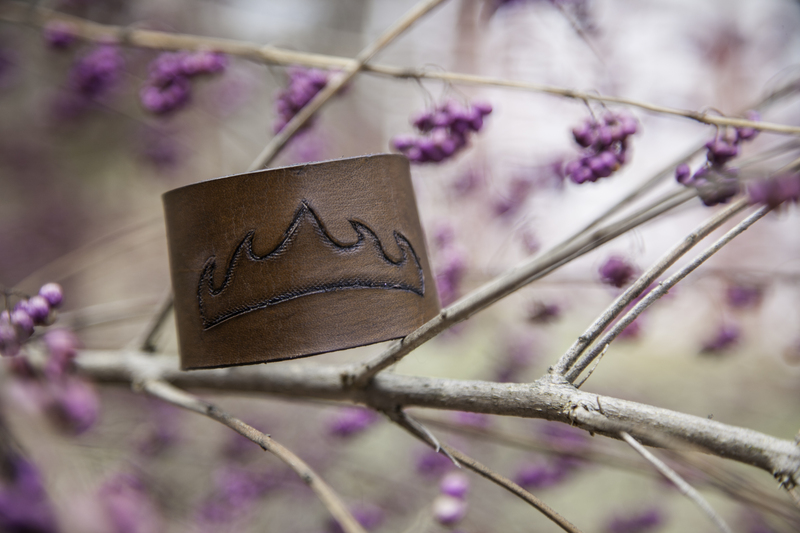 And I’m also giving away custom leather bracelets with the crown on them. A random drawing will be held on Feb 20th to select the winners. Here’s the tease. 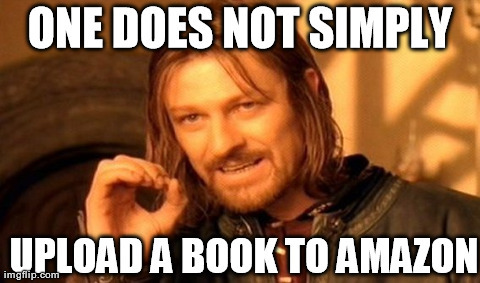 The more book orders received. The more leather bracelets I will be giving away! I’m going to become my own publisher. 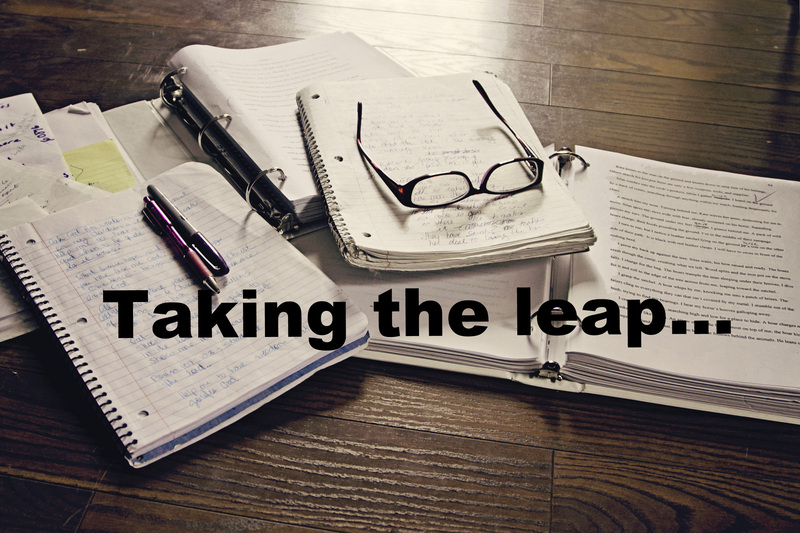 #indebooksbeseen After months of querying very few people, and waiting on decisions from full requests, I’ve decided to publish my debut YA fantasy novel on my terms. Well kind of, here comes the crazy, insane, ridiculous part. I’m offering you, my followers and fans, some control over things. You’ll make use of your powers for good and vote on the release date, cover, and more. You now think I’m officially crazy. Welcome to the club. I struggle making final decisions. I can’t choose favorites. But, you guys are very good at those things. And with your help, my book will be judged by the cover you choose! The fun will start next week with your very first choice-the release date. I will choose 3 dates and give you reasons why I chose each date, and you will pick my release date by voting. Please follow this blog, my Twitter (I follow back awesomeness) , Goodreads or Facebook account to make sure you don’t miss out on voting. And yes, I am officially hyperventilating. And want to thank you all, my writer friends, and avid readers who have already signed up to read a book that isn’t available. You guys remind me to be fearless everyday.